I was extremely excited to try yet another dumplings and noodles restaurant which recently opened some new branches, following the success of their first opening at Bugis Junction. I tried the giant soup dumpling with crab roe when I visited Shanghai, and I was eager to try that in Singapore, as well as their steamed buns with crab meat. I visited their branch located at the 4th floor of City Square Mall. The deco is very well done, with a combination of both modern and classic touches. 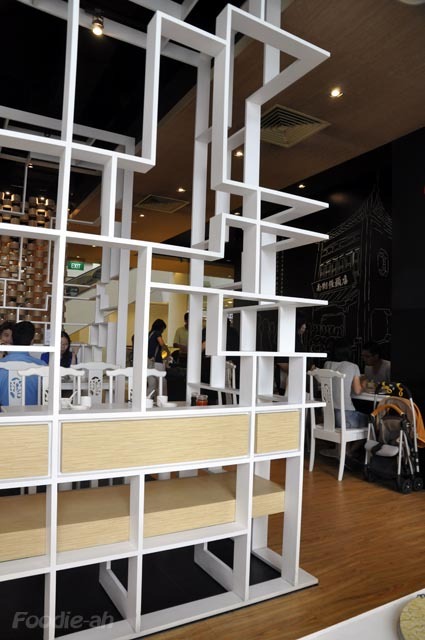 The walls made up of baskets stand out, as well as the circular motifs around the tables that face the windows. The Shanghai pan fried dumplings ($5.00) looked a lot better on the menu than they did on the plate. 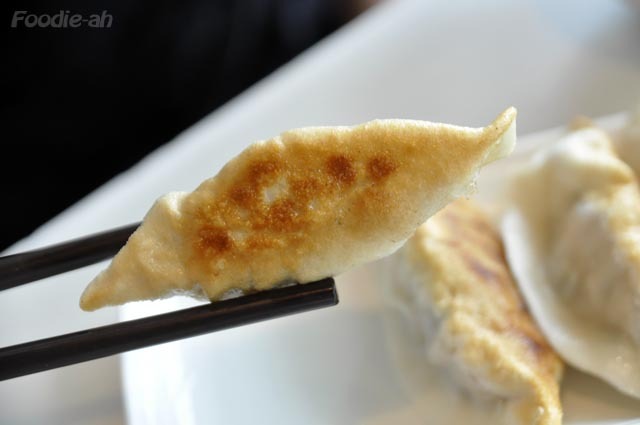 The filling is tasty and releases juice once you bite into the dumpling. The skin was quite disappointing, as it tasted like the typical frozen gyoza you have in most cheap Japanese restaurants. On top of that, the crispy side was too soft and soggy for my liking. The dish I enjoyed the most was the Crabmeat and pork steamed buns ($9.00). Used to the usual xiaolongbao with pork, this was a refreshing variation to the classic pork filling. I liked the crab texture and delicate flavour of the seafood stock. 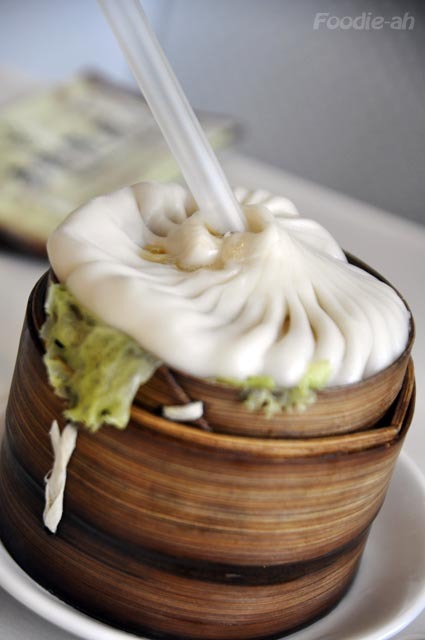 One of their signature dishes is without a doubt this Shanghai specialty: the King Sized Nanxiang Crab Roe Steamed Soup bun (6.80). In this case, the bun really just serves the function of holding the steaming hot soup rich with bits of crab roe, which you can pull up by sucking on the straw. Maybe I'm pretty picky when it comes to zhajiang mien ($7.80), but this was one of the worst I had in Singapore. Most noticeably, what is served is not what's pictured in the menu. 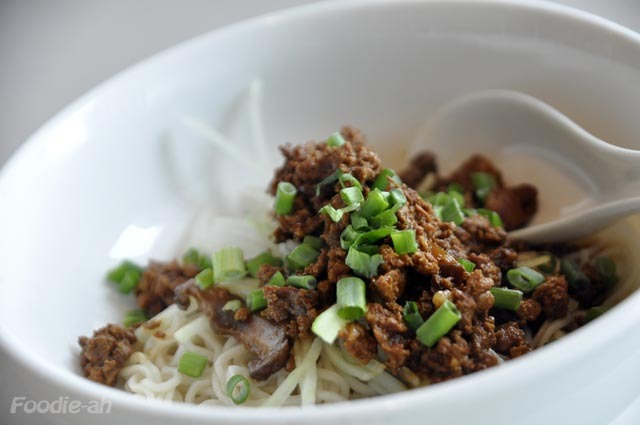 The picture shows the tytpical zhajiang mien, with its dense sauce on top. The noodles I was served just had some dry braised pork on top, with some liquid sauce sitting at the bottom. The worst part was that it tasted like what you would be served in a food court. Nothing like the rich and complex flavour of a proper zhajiang mien as it really lacked of a few dimensions. The same could be said for these beans ($9.80). 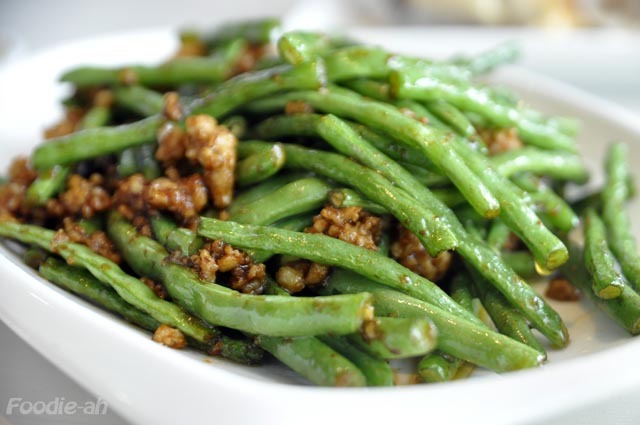 The worst I had in Singapore, and they also lacked of a tad of salty, or a tad of meaty, or sweet, but anyway something to lift the dish, which had a strong flavour of uncooked beans. It is actually hard to get it so wrong. Quite disappointing. Out of the dishes I tried, the only good ones were the steamed buns and the signature king dumpling. Everything else was what I would define food court standard, and not worth the cost, especially when you consider that the main direct competitor, Crystal Jade La Mian Xiao Long Bao is far better and cheaper. Unless you are a fan of crabmeat dumplings, I really see no reason to visit this restaurant. 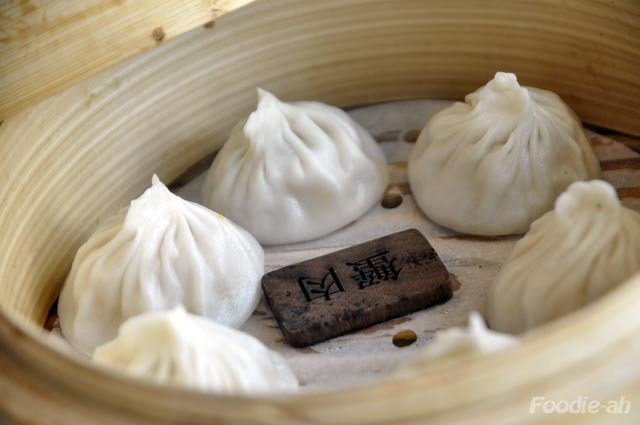 Silk Road or Crystal Jade La Mian Xiao Long Bao will give you far more for your money. 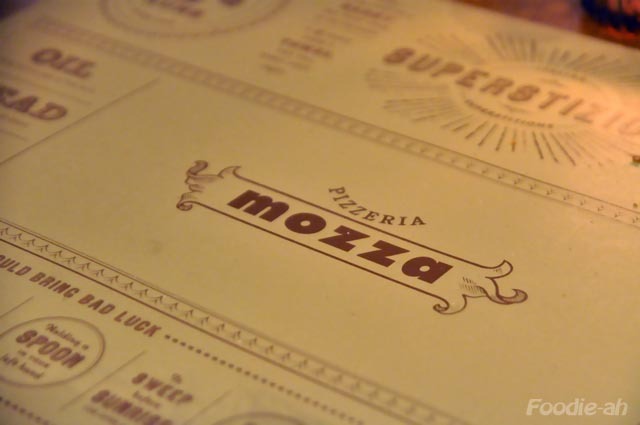 Osteria Mozza originated in Los Angeles, and was created by three Chefs: Mario Batali, Joe Bastianich and Nancy Silverton, who is the mastermind behind the wonderful dough used to make their pizzas. The beautiful interior, which overlooks the inside of the Marina Bay Sands shopping area, is cozy and softly lit. The wooden fired oven stands out behind the busy, dough-manipulating chefs. 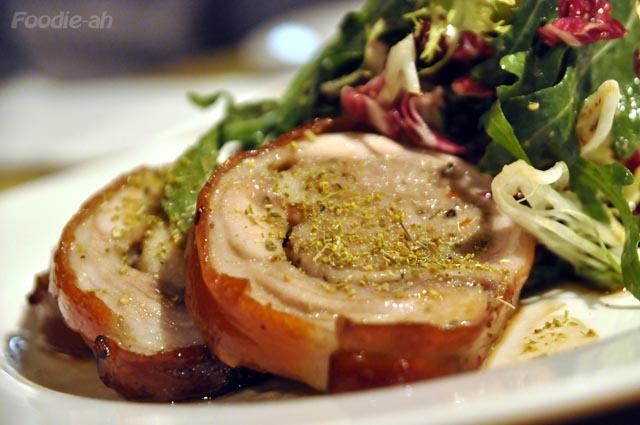 I wasn't particularly impressed by the porchetta, which tasted too much of dry herbs and sausage, and lacked of that classic porchetta flavour. The skin was hard rather than crispy and not as pleasant to eat as you would hope. 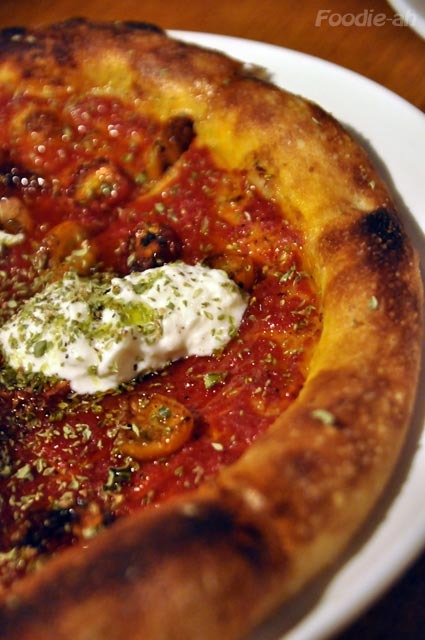 The pizza with oven roasted tomatoes, burrata and oregano was by far the best. 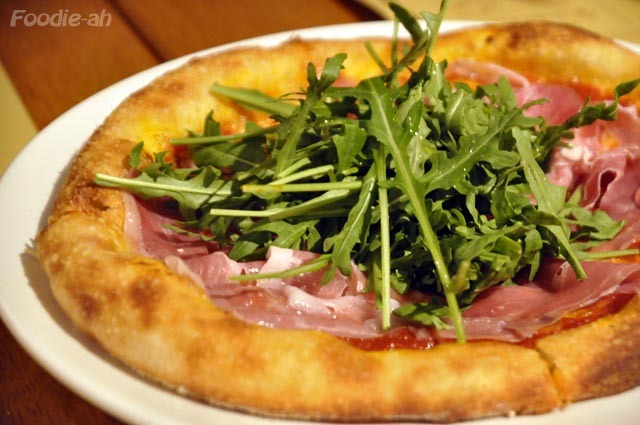 With a truly simple, fresh and distinct Italian flavour, this pizza stood out from the rest. The straight flavour really brings out the deliciousness of the dough. I will definitely go back for this! 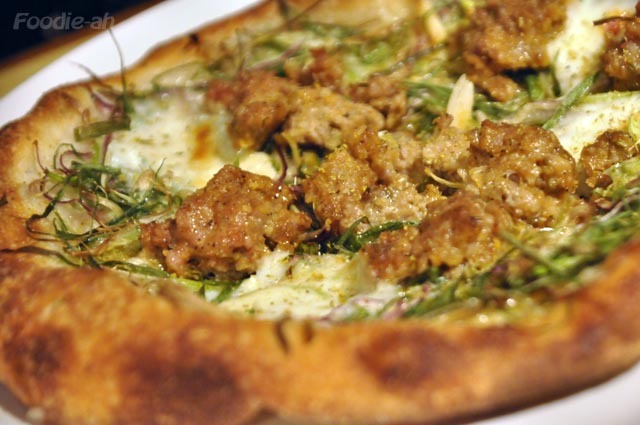 The pizza with fennel sausage, cream and scallions was quite good, although the fennel seeds were too predominand and the sausage was not the classic Italian sausage I would have hoped for. What is common to all the pizzas is the special "Mozza" dough they use. The pizza base is extremely thin and crispy, while the crust is very thick, fat, crispy outside and soft and airy within. The border of the pizza is lightly brushed with olive oil, which gives it that shine and crispness that is unique to Mozza. The tomato, mozzarella, Parma ham and rocket is an all time classic. The ingrediends were all of good quality, although this was not the best I have eaten of this kind. A more generous dose of mozzarella would have helped bringing this together. I only had a side dish and three pizzas on this occasion, but I will without a doubt visit Mozza for more. I am already planning to have the slow rtoasted tomatoes and burrata pizza, but then I will also try something new. I would also love to try their mozzarella bar, which is located in a separate area of the restaurant.